Upon entering this attractive townhouse, you will first notice the beautifully refinished cherry wood floors on the first floor along with the cozy gas fireplace. With 3 good sized bedrooms and a partially finished basement, there is plenty of room for everyone. The kitchen features gas cooking and it opens up to a generously sized dining area. 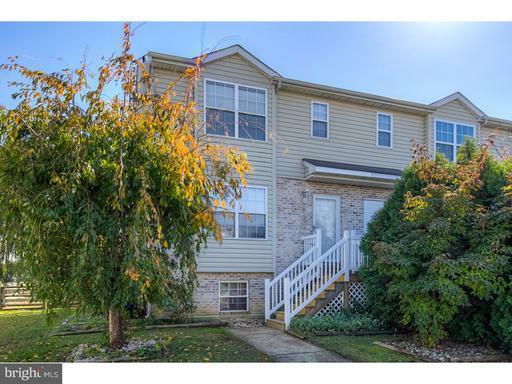 This end unit also features a large fenced-in yard and mature landscaping. Make sure to add this move-in ready home to your tour today!